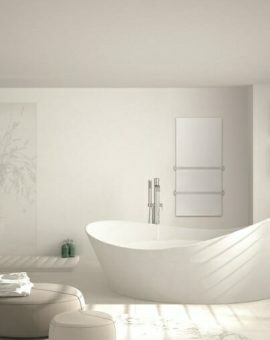 Say goodbye to cold, damp bathrooms with Infrared heaters. 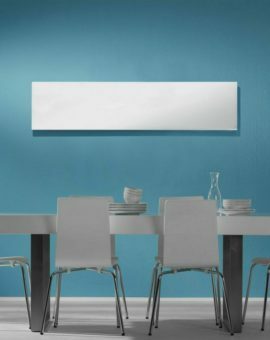 Because Infrared heats objects directly, it discourages the causes of condensation and mould (warm air moving over a cold surface). 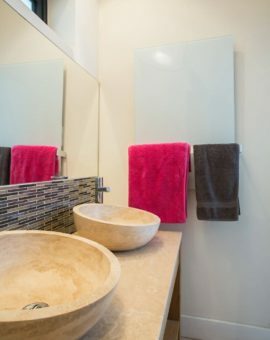 Never have a cold bathroom, cold towels or steamed-up mirror ever again! 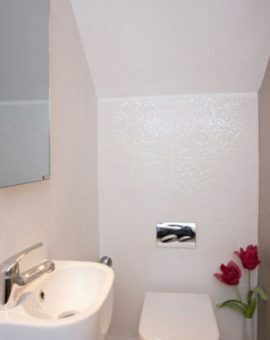 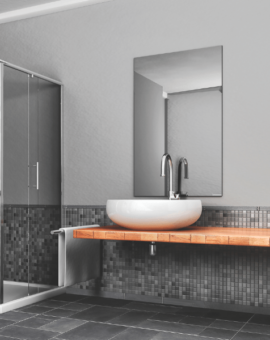 All our heaters are rated suitable for use in bathrooms and the mirror panels can even be positioned over a sink. 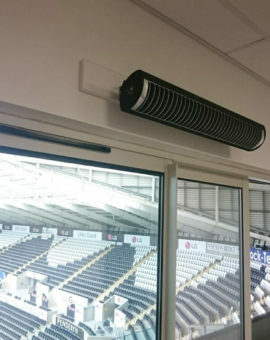 (Always follow the instructions for safe installation). 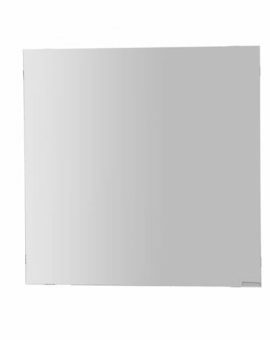 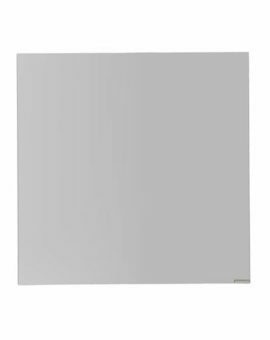 Choose from our selection of Infrared Mirror heater panels and Towel Warmer panels.